If you are Planning to Visit a U-Pick Raspberry Farm, read these Information Tips First! 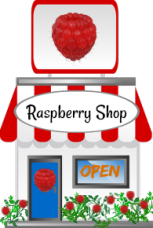 Picking your own raspberries during peak season will provide you with fresher and tastier raspberries than store-purchased berries, especially if the store bought raspberries are not local, but have instead, been shipped from another area of the Country. This is especially true if you plan to freeze your raspberries for later use to make pies, smoothies, desserts, and more! ~ Plan Ahead. Decide how many pints, or how many pounds / kilograms of raspberries you want to take home, before you leave home. 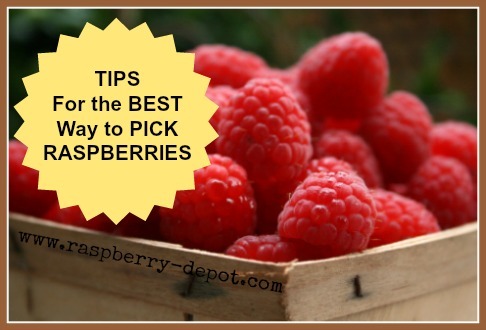 If you pick more than you really need, you have wasted your money, especially if you have "picked your own" (as opposed to store-purchased berries, to save money in the first place! ~ The best time of the day to pick your own raspberries is in the morning or on a cool, cloudy day, when the sun has not made them too hot, so they will not begin to spoil before you take them home. Some sources claim that picking your berries at this time also means that your raspberries will be more tasty. ~ Call for availability and crop conditions before you go. Rain, and cooler temperatures affect the ripening of the raspberries. Also, a large turnout of customers can pick a field clean quite quickly! 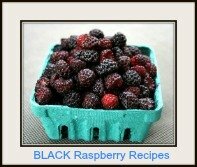 ~ At the same time, check to see what the price of the "pick your own" raspberries will be, and if they are sold by weight or container size (i.e. : pint). ~ Fibre and wooden containers are preferable to plastic containers because plastic containers "heat" the raspberries and do not allow them to "breathe" making them more prone to spoil. Best Way to Pick Raspberries- Hand Free! 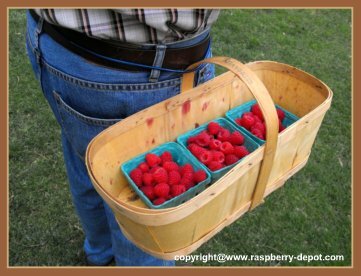 ~ When we pick raspberries on our patch, we use a piece of rope or clothesline, and a basket tied around our waist. This is the method we have use to harvest thousands of pints of fresh raspberries ... and it works amazingly! ~ Wear loose, comfortable clothing! 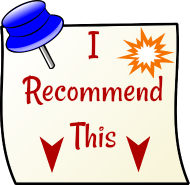 ~ Bring some insect repellent too, just in case there are any bugs that will "bug" you. ~ When I pick raspberries with the kids, I always like to bring a few snacks, and drinks. You can work up quite a thirst, especially if you are picking on a hot, sunny day! ~ Avoid leaving the freshly harvested berries in the sunshine longer than is necessary. If you are going back into the berry patch to pick more raspberries, leave the ones you have picked in the shade of a tree or other available shade. Do not put them inside your car or trunk, it will be too hot for them, and it will accelerate spoilage. ~ Some people who are bothered by the tiny thorns on raspberry bushes wear thin gloves with the fingers cut out. ~ When you arrive at the Berry Farm, remember to respect the Grower's property, and follow all and any verbal or written instructions that you have been given. 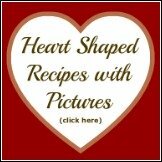 Make Memories, take pictures and enjoy God's Beautiful Creation!